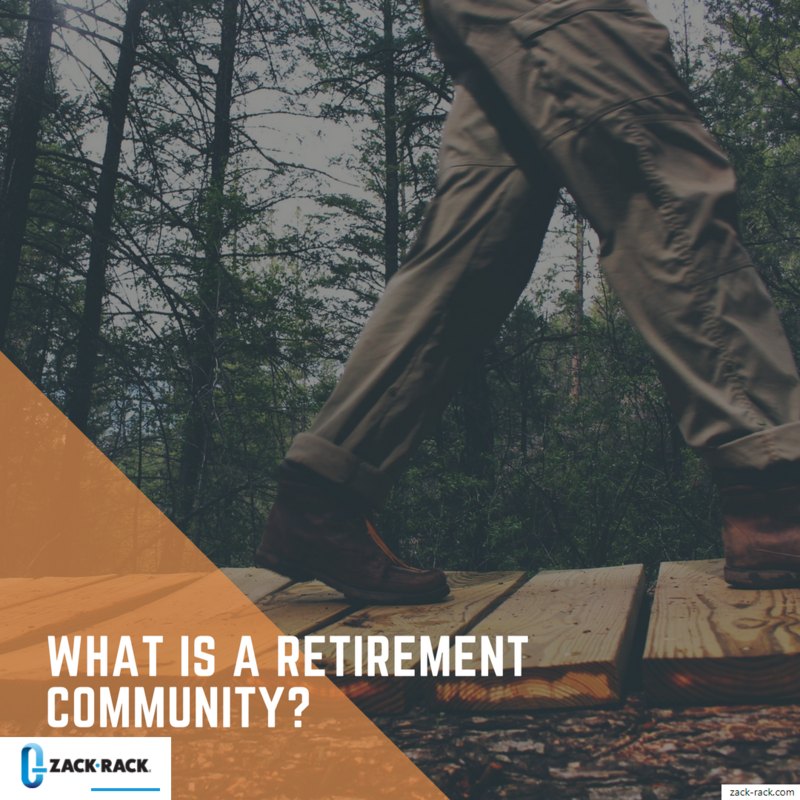 Retirement community…we’ve heard that word a lot in recent years and often it can be a confusing term. What is a retirement community and why would anyone want to move out of their home in their later years to a new property? It’s not as far-fetched as you might think and many residents love their new communities. We know that often older adults move from their homes to live with children, in nursing centers, or even into smaller homes that they can care for more easily. Retirement communities can make living over 55 easier with independence, dignity, and enjoyment for senior citizens. It can also help them to feel included and meet up with like-minded people of a similar age to keep them socially active throughout their life too. A retirement community is a small group or maybe even a large group of homes within a similar location that allows people 55 years or older to live in a safe secure area that meets their current living needs. These communities often consist of one level housing, yards that are maintained by community staff, meal services where residents can come together for at least one meal daily, and much more. Homes may also have cleaning services and shuttle services to nearby business or facilities may also be available. They may also be made up of low-income housing or nursing facilities for adults who need additional care in their daily lives. 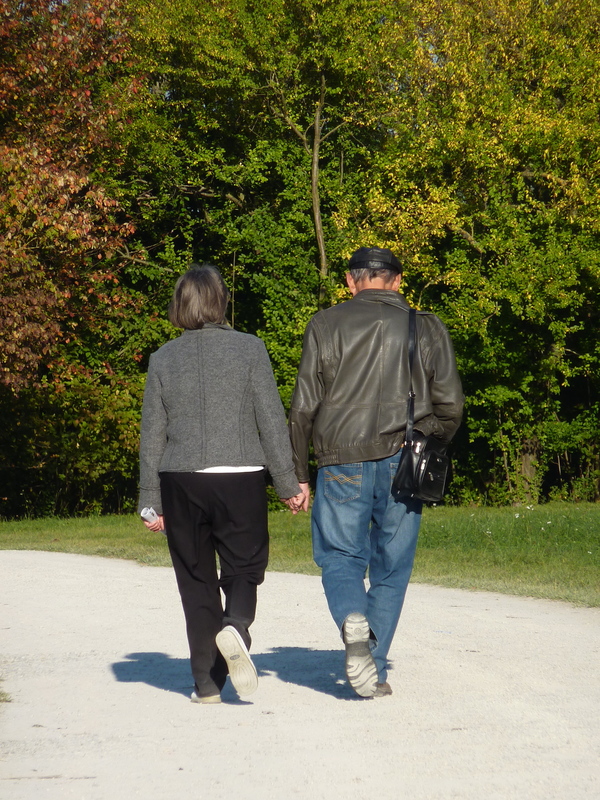 As a whole, though retirement communities are for those over 55 who can handle most activities of daily living alone. 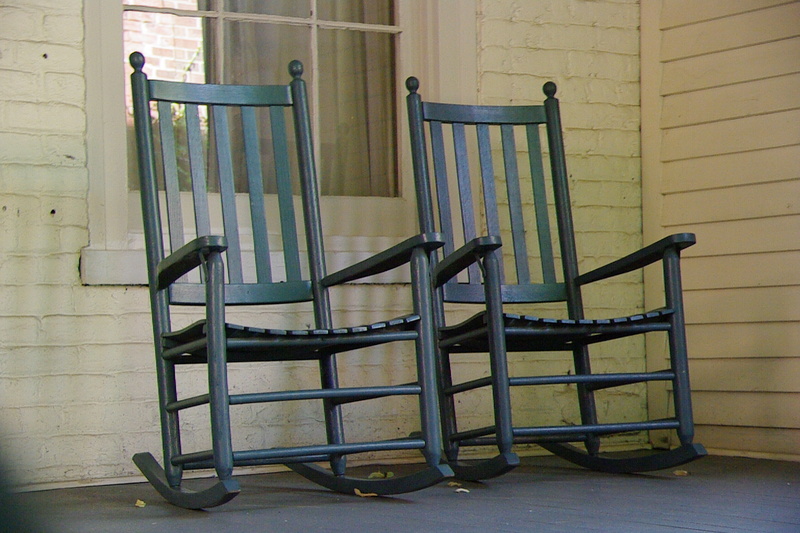 Who Could Benefit From Living In a Retirement Community? 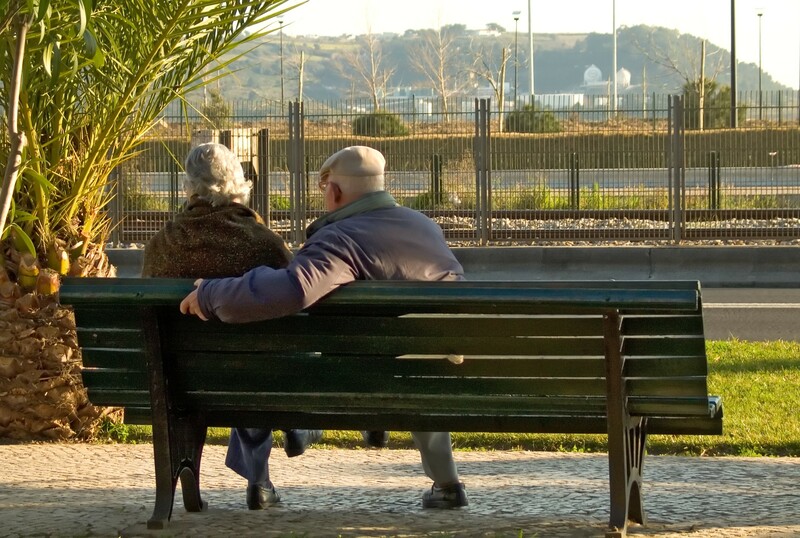 Adults who have lost a spouse and are approaching their later years may enjoy living near others that they can share their time with in a retirement community. Those with limited mobility or who have trouble completing chores or yard work may also benefit from this type of community. Other adults who live in a retirement community with nursing facilities may benefit from memory care, physical therapy, meal services and more. Other individuals may benefit from these communities if they are living alone, are a long way from family or potential caregivers, or want to streamline their care and end of life care for independent living as long as possible. How Can I Find a Retirement Community? Retirement communities are located throughout the country and many can be located through local senior service organizations. You can also speak to your doctor or healthcare provider about your options if your mobility has become limited or medical and memory concerns have become present for you. You may also want to speak to social services in your area if you need help to find low income housing for a loved one over 55 or yourself. When looking for a community be sure to keep in mind your individual preferences, budget, and how you feel when looking at each property to make the best choice for you.